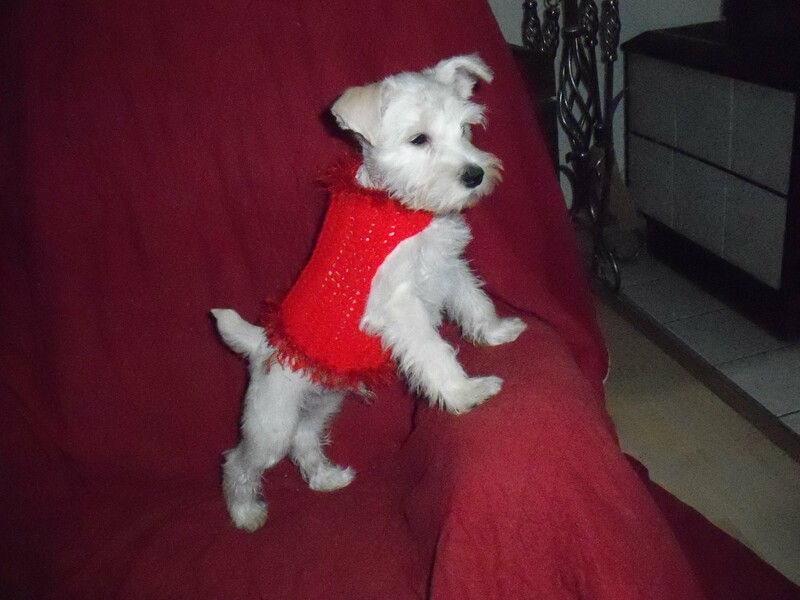 Only one sweet Rare White Mini-Schnauzer Female Puppy available. Quote | This entry was posted in Sailor Daddy and tagged Mini-Schnauzer, Valentine Gift. Bookmark the permalink.